It was an evening to remember — red carpet, glamour and high volume entertainment — in London to celebrate achievements of African women in Europe. SHAMLAL PURI records the event. 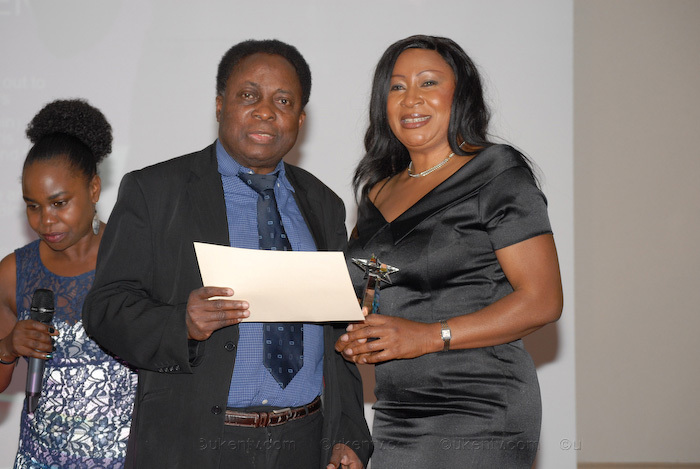 The sterling efforts of African women living in Europe were recognised at a major awards ceremony in central London on June 29. 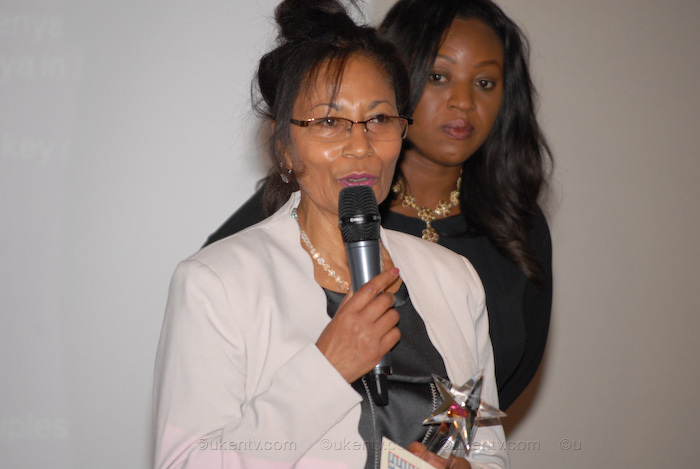 Some 200 African men and women from the UK and mainland Europe attended the African Women in Europe (Awe) awards ceremony, a biennial event held to s diaspora. 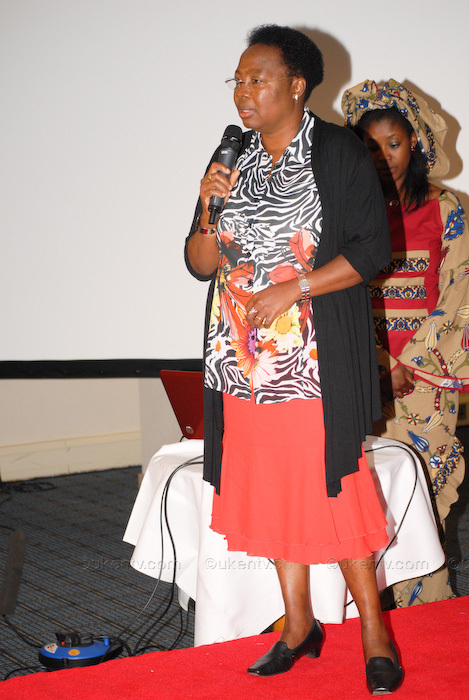 Poppy Majingo, Minister Counsellor at the Botswana High Commission, was the chief guest. Poppy Majingo, Minister Counselor at the High Commissioner of Botswana and Representative of His Excellency the High Commissioner of Botswana and Dean of African diplomatic missions in the United Kingdom. Ghanaian-born Dentaa Amoateng(Photo on the right) won the coveted African Women in Europe Award for her work with West Africans in the UK. DENTAA is a diligent entrepreneur and the visionary behind the Ghana UK Based Achievement (GUBA) Awards. GUBA is an awarding organisation which was setup in 2010 to recognise and showcase the exceptional efforts of Ghanaians living in the UK. GUBA is working towards improving communities and the newly formed GUBA Foundation is geared towards the provision of support for autistic families. The Foundation aims to eliminate the stigma attached to autism in the African community and to provide support for the families. 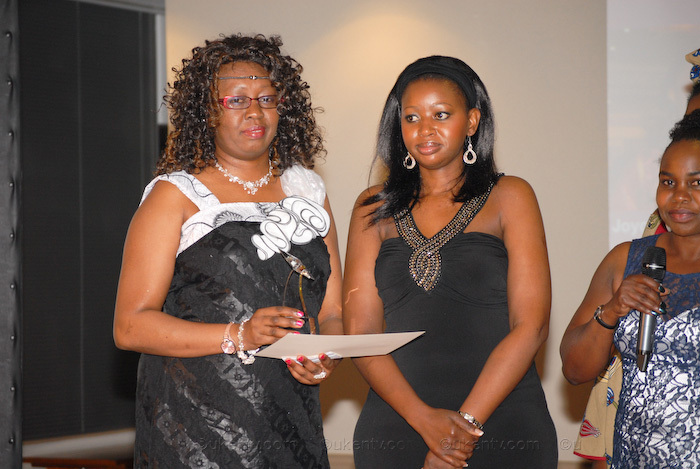 Seven Kenyan women were recognised for their achievements in various fields. Hilda Kaunde Hoyer(left photo), whose company, Sacdep (Sustainable Agriculture Community Development Programme) Kenya, is involved in supporting Africa economically, won the Company of the Year Award. The 40-year-old is planning to return to Kenya to carry on her work. 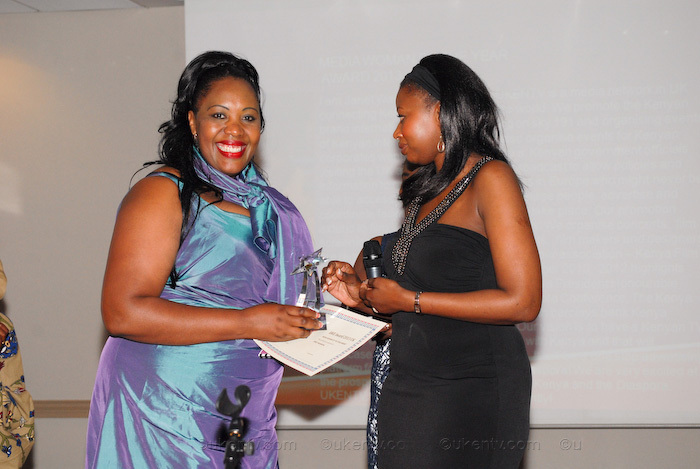 London-based Janet Wainaina (Left) of UKenTV won the Media Woman of the Year Award. 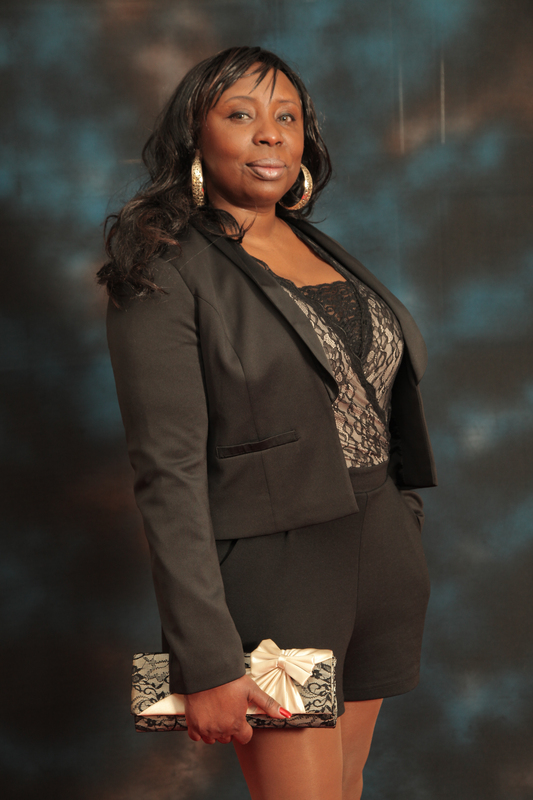 The former teacher-turned TV anchor and events promoter is a popular figure in Britain’s Kenyan circles. Through her media network, Janet connects Kenya with Britain and the rest of the world to promote the Kenyan brand globally. “Our vision is to have a Kenyan TV station in the UK that will connect the diaspora with Kenya and showcase content from Kenyan producers. We want to tell the Kenyan story differently,” she says. 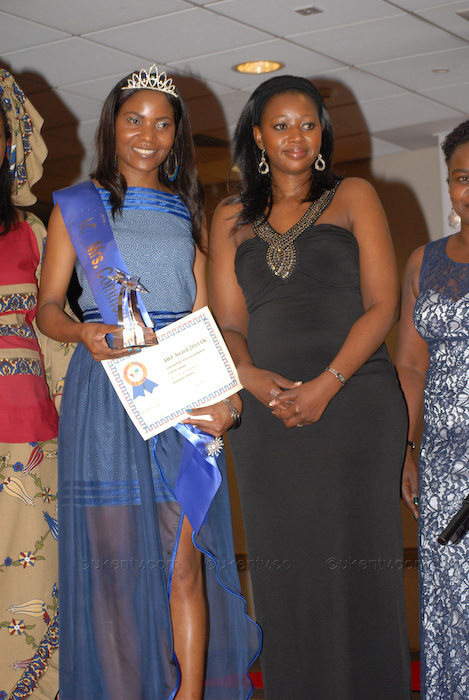 Wangui Muhuthia (Right Photo) of Germany, who runs the Mkenya Ujerumani blog, won the Young Achievers Award. Lydia Kemunto Cutler of Scotland (left Photo), who ventured into fashion design after a 16-year career as a high school teacher, bagged the Fashion Designer of the Year Award. She has displayed her designs in Kenya, Australia and the UK. Her designs have won acclaim at British and international pageants, including Miss Africa Scotland and Miss Intercontinental UK. Jenny Chika Okafor (right), of Nigerian Women in Diaspora Leadership Forum UK, won the Community Service Organisation of the Year Award. Distinguished Nigerian women in Diaspora, supporters and friends of Nigerian Women in Diaspora Leadership Forum (NWIDLF) our esteemed husbands, sons and brothers; I thank God for your lives and welcome you all to this brand new initiative. Over the years, I have watched Nigeria transform from military to civilian regimes. Despite the transitional ups and downs, Nigeria has remained one. I believe that this is so because regardless of the challenges presented by each form of government, as a people, we are profoundly resilient and hopeful. Such resilience and hope have had their positive and negative impacts on all aspect of our lives and most significantly on issues of peoples and women empowerment and mobilisation. 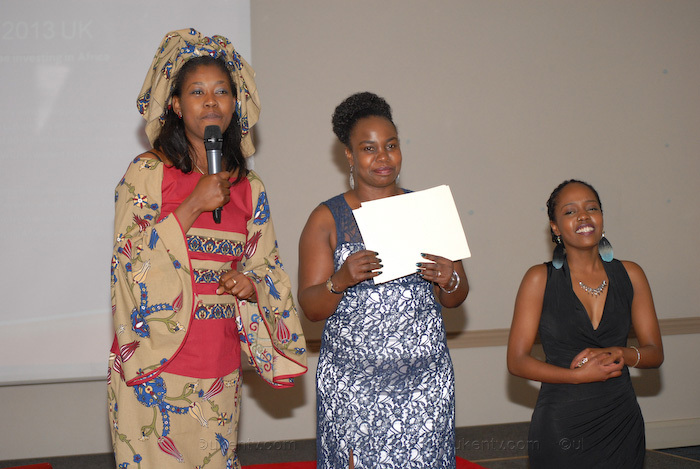 AWE (African Women in Europe) Started in 2011, Awe, which was founded by Kenyans Joy Zenz( Left) and Wambui Njau (right), has grown to a membership of 700. The women support, encourage and inspire each other while investing both in Europe and Africa in support of the continent’s economic development. “We have also had support from mainstream organisations and individuals who believe in the importance of African women’s engagement in African economic development,” says Joy. 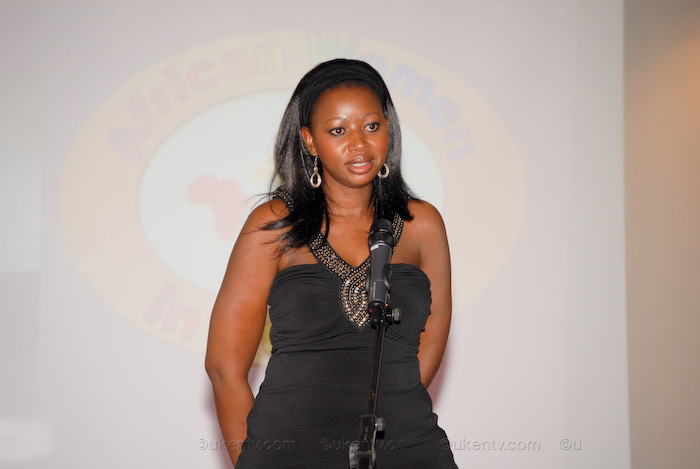 AWE enables African women to connect with their counterparts in Europe and grow their businesses. In the long run, it aims to improve women’s life in Africa financially. 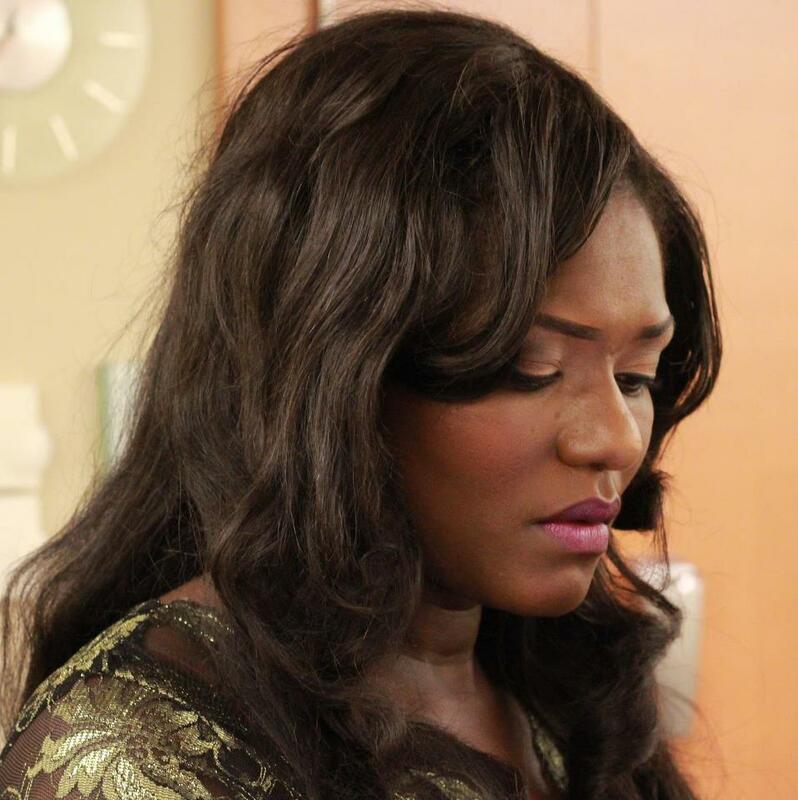 Joy Zenz was born in Kenyan but lives in Germany. Her aim is to connect African women living in Europe and elsewhere irrespective of their geographical locations. Joy started AWE website in 2008 and hundreds of women are networking through it. Recently, She and Wambui Njau launched a blog talk radio where women can discuss various issues.